Camping World is the leading outdoor lifestyle retailer. The outdoors is a big place and just as it offers endless adventures, so does our company. We have over 245 locations throughout the U.S. under our ever-growing family of brands. Stay tuned to see how and where we grow next! As the industry leader, our goal is to make RV ownership and the outdoors lifestyle fun, comfortable, safe and carefree. 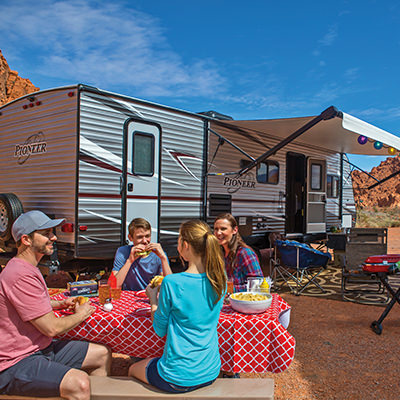 Camping World, founded in 1966 and joined by its sister company, Good Sam, in 2011, grew to focus on all things RV: sales, service, products and ownership. Since then, we’ve also grown in both number and product lines to become one of the most well-known destinations for not only camping, but boating, hunting, fishing, biking, winter and water sports, with more being added every day. Along with RV parts and accessories, we also offer a full selection of new and used RVs for sale; service centers with over 1,900 bays and over 1,600 technicians on staff; over 100 collision centers; RV Spa detail and refurbishment centers; technical advice from knowledgeable experts and hard-to-find parts. 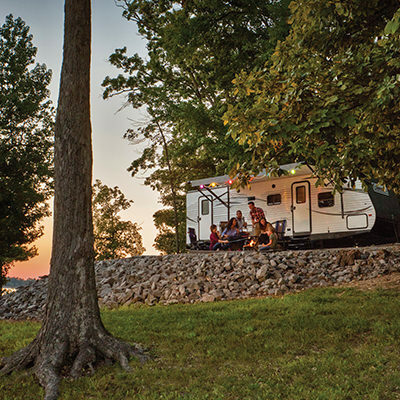 As the RV industry leader, Camping World is always looking for new and better ways to enhance your RV and outdoor experience. Camping World is a big place, just like the great outdoors. We make it our mission to equip you for it. One of the best things about spending time outdoors are the stories waiting to be told. Gander Outdoors is the leading outdoor retailer that operates in local communities and online to serve all of our customers, no matter where they live. We are outdoor enthusiasts and we provide our fellow enthusiasts with regionally and seasonally relevant products priced competitively to fit their family’s outdoor needs. Our goal is to exceed your service expectations and go the extra mile to ensure you have a memorable experience at your local outdoor outfitter. 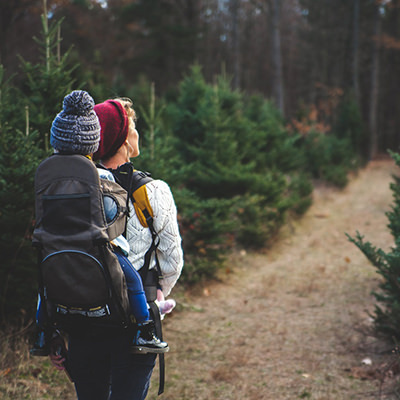 By sharing our knowledge and passion of the outdoors, we’ll help you create new traditions and honor your family’s heritage as outdoor enthusiasts. With local stores across the nation and a website that helps you get the gear you need when you need it, we invite you to go write your story. Since 1966 Good Sam has delivered big savings, plus dependable services for millions of RVers. Today, Good Sam continues to provide a wide range of money-saving discounts and services to help RVers enjoy their time on the road and focus on the fun! Our adventure began in 1972 with a simple goal: help outfit the great people of Chicago to explore the outdoors. What was once a small army navy surplus shop has grown to become so much more. We believe in carrying the best products, hiring passionate people and treating you not just as a customer, but as our neighbor and our friend. 71% of the Earth’s surface is covered in water, so it’s no wonder water-related activities are a key element of the outdoor lifestyle. 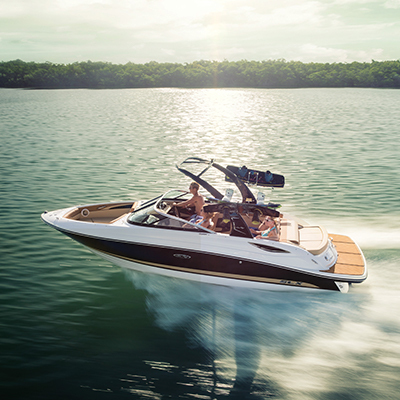 As the world’s largest watersports and marine accessories dealer, Overton’s has what you need to support this lifestyle. Growing from small grocery carts to virtual online carts, Overton’s began by selling waterskis out of a local grocery store in Greenville, North Carolina in 1976 and now provides an expanded selection of over 100,000 boating and watersports products worldwide. Overton’s has everything you need whether you have your seasoned sea legs or you’re just beginning your exploration of all the wet and wild outdoors has to offer. Does your heart start pounding on Monday in anticipation of Saturday’s snowboard outing? Do you dream of Fat Bikes instead of sandy beaches? Would you rather climb Everest than the corporate ladder? Since 1982, The House has been passionate about equipping everyone from weekend warriors to Sherpas with the best outdoor gear on the planet. Gear is an extension of who we are and what we value, so it must enrich the experiences that keep our active lives moving forward. At each touchpoint, The House educates, enriches and invigorates its members to form a symbiotic relationship among cultures, sports, and lifestyles. Each product we sell has been researched and tested by experts and, ultimately, approved by the end user–that’s you, the driving force behind everything that keeps us stoked! Our goal is to become the single-source experts on everything active sports. 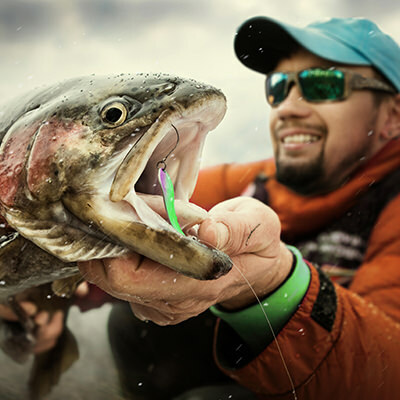 Thanks to the active lifestyles of our loyal members, The House stocks over 65,000 products in our online catalog making us one of the world’s largest outdoor retailers. And for those in St. Paul, Minnesota, we have a retail store too! With all this gear, feel free to take up new adventures. W82 (formerly Windward Boardshop) is Chicago’s original board shop, founded in 1982 and located in Chicago’s Lakeview neighborhood. 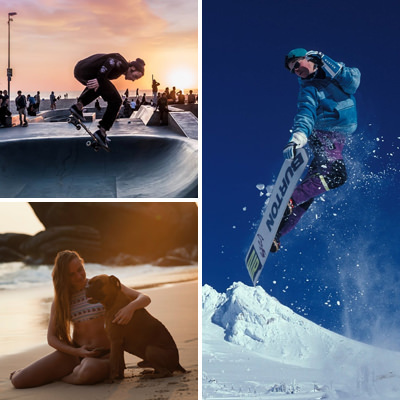 We stock a wide selection of snowboarding, skateboarding, longboarding, swimwear, footwear, apparel and accessories and combine that with a team of knowledgeable gear specialists that will make sure you find the right gear for your unique adventures. Our longstanding experience in the industry and leading-edge approach to customer service will change the way you think about a board shop. The Company began in 1982 with the goal of growing the Chicago windsurfing community. Not only did it succeed but it grew into a full-service action sport specialty shop supplying the Chicagoland area with snowboards, skateboards and inline skate gear. After a complete re-invention, re-brand and re-model, Windward Sports was re-born as Windward Boardshop. In March 2011, Windward expanded their offering with a full feature online shop and continues to provide an unmatched level of customer service with first hand product knowledge that resonates the original values and spirit of the original shop from over thirty years past. Enter 2017. Windward Boardshop gets the opportunity to be featured on CNBC’s “The Profit”. After making a deal with Marcus Lemonis, Windward Boardshop transformed into W82 and introduces new categories for a general audience. After a full expansion/remodel, W82 is stronger than ever. RockCreek is an independent specialty outdoor retailer based in Chattanooga, Tennessee with 30 years of brick and mortar experience. With a dedicated staff of outdoor enthusiasts and gear experts, RockCreek offers only the very best outdoor apparel and equipment to ensure that you are comfortable and safe in the outdoors. 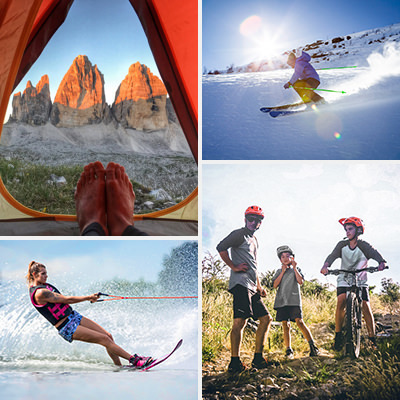 Along with our online specialty shops at RockCreek.com, we provide quality outdoor gear for a host of sports including kayaking, rock climbing, camping, hiking, trail running and adventure racing. As a leader in the outdoor industry and in the larger community, we use outdoor retail as a platform to encourage outdoor recreation and environmental stewardship and to improve access to the backcountry. 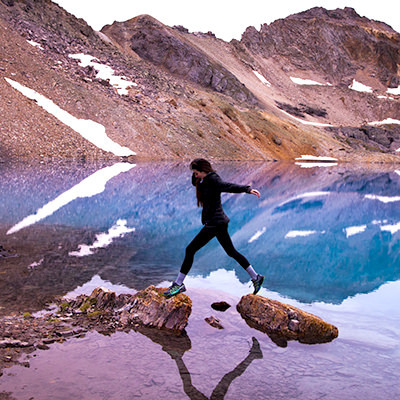 RockCreek hosts the annual StumpJump 50K Trail Race, attracting top competitors from across the nation, and is a major sponsor of the Triple Crown Bouldering Series.